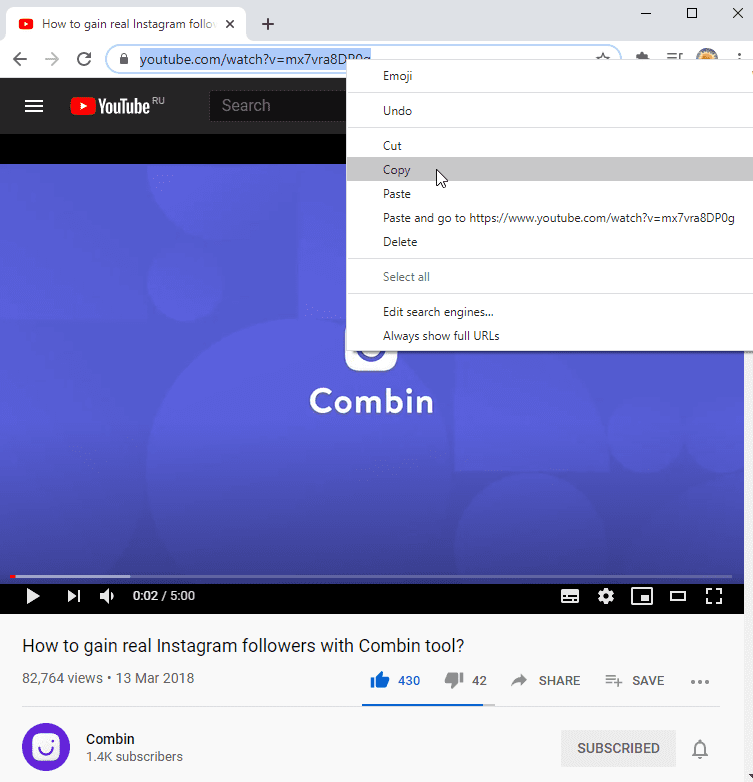 Save YouTube Video, Playlists, Channels in MP4 format. The MP4 format is a great way to provide high quality videos along with compression that gives great file size. And it's the best format for iPhone or Pad. 1. 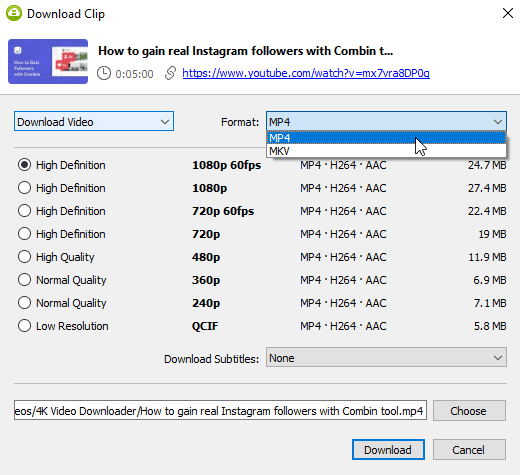 Download and install 4K Video Downloader on your PC, macOS or Linux. 2. Find any content you would like to download from YouTube: playlist, channel or just one video. Copy the link from your browser. 4. Select MP4 format and select the needed quality. 5. Open the folder in order to find your downloaded files. Now the video can be transferred to device or playback in player.